Welcome to my blog! I am so glad you found it! My name is Brittany Watson. I am a wife to Christopher, aka my traveling partner! We absolutely love to TRAVEL! We met in 2006 and got married March 31, 2007! Our relationship was very young when we took a cross-country road trip from Tampa, FL to Tacoma, WA (3,108 miles)! We met in Tampa (04/06), when Christopher was visiting his mother in Tampa, FL. In June, he told me that he was being stationed at Fort Lewis, WA and I begged to join him at the young age of 18 years old! We left Tampa on the night of 7/27 and arrived in Tacoma, WA two and a half days later!! Since then, we have traveled to countless places and I look forward to sharing our experiences with you on this blog – from past, present, and future! **In April of 2016, I decided that I would like to pursue a side job as a TRAVEL AGENT! I absolutely love being able to help people decide on which getaway is perfect for them, and to make as many wonderful memories as possible. AND, at the LOWEST PRICE POSSIBLE! 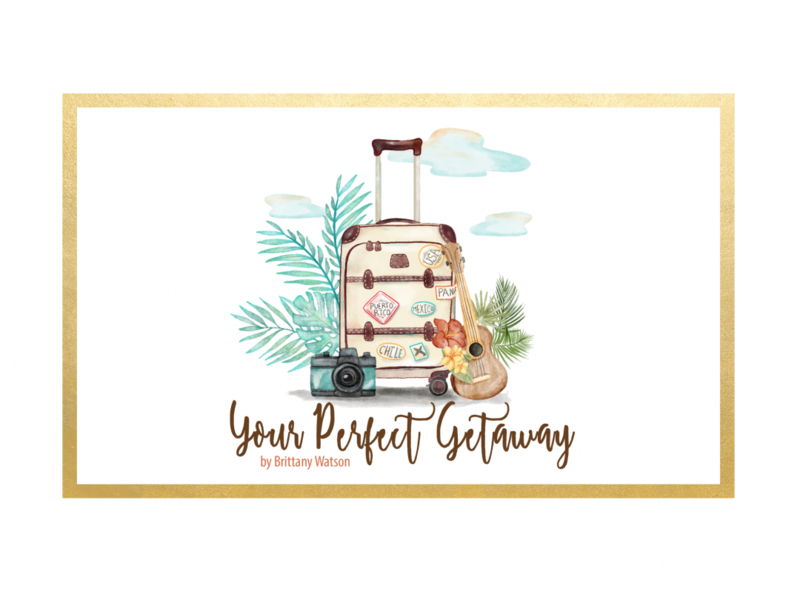 That is how @Your Perfect Getaway by Brittany Watson came to be!